The Norwegian designer created the light series Birdy in 1952. 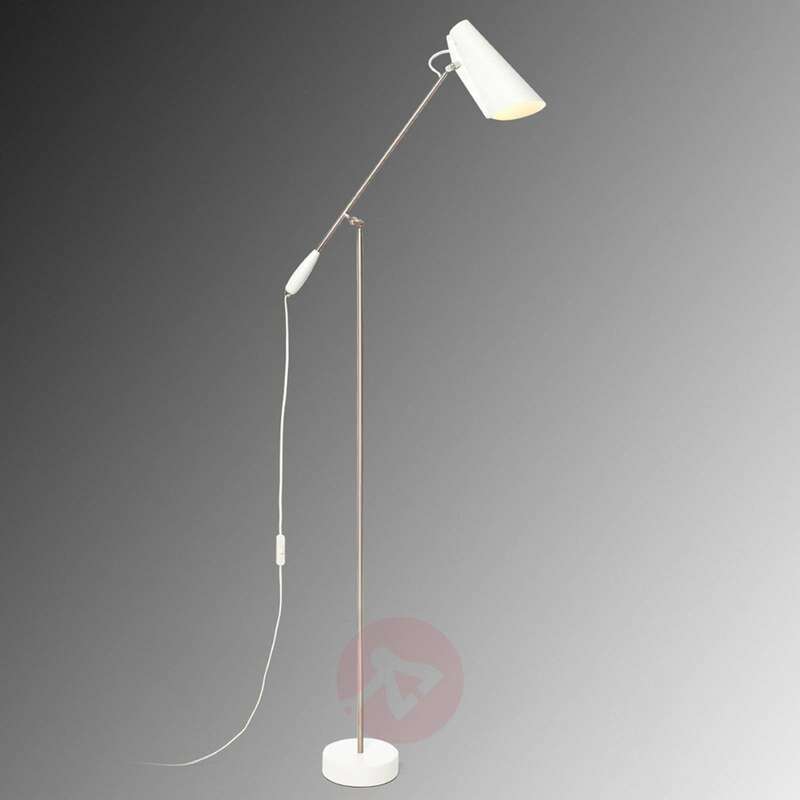 With their design typical of the 1950s and 60s, products such as the floor lamp Birdy are nowadays again in the trend. 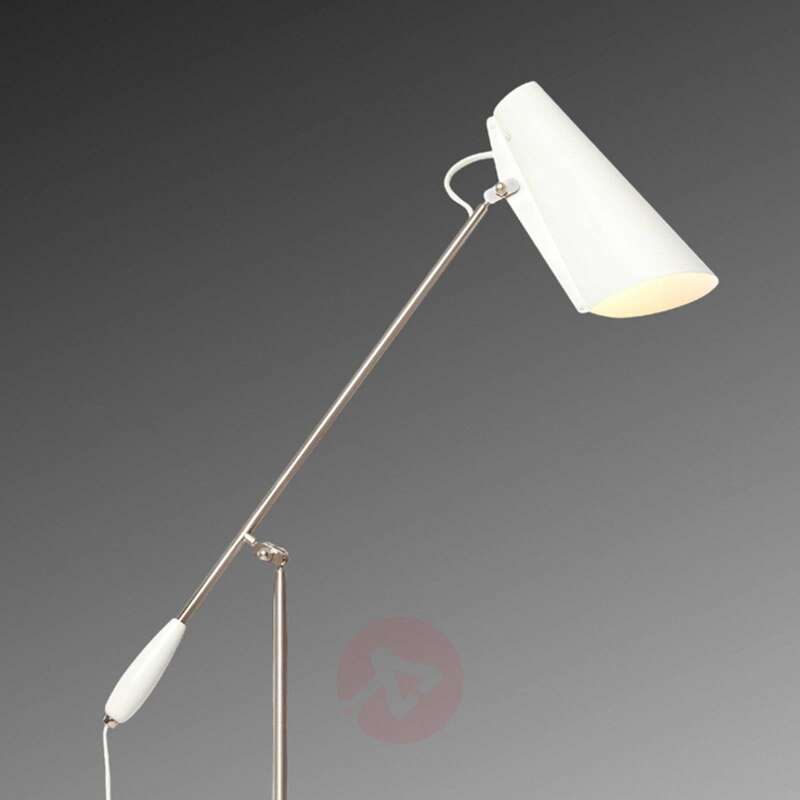 The base and head of the light have a white finish, while the light arm has a shiny silver finish. The light from Birdy can be adapted to the individual needs of its user - thanks to the two joints.